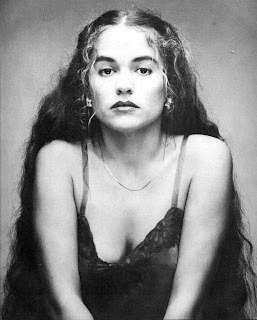 … born on July 17, 1952, she died as a result of complications arising from cerebral edema and liver failure. Nicolette Larson was born on July 17, 1952 in Helena, Montana. Larson attended the University of Missouri for three semesters and also waitressed and did office jobs before giving in to the pursuit of a musical career she'd dreamed of since singing along to the radio as a child. 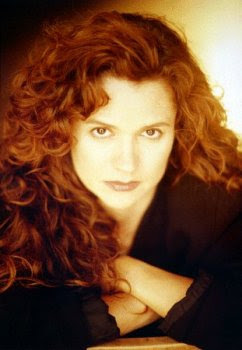 Larson eventually settled in San Francisco where she worked in a record store; her volunteer work as support staff for the Golden Gate Country Bluegrass Festival brought encouragement for her vocal ambitions and she began performing in Bay Area showcases, eventually making her professional debut opening for Eric Andersen at a club in Vancouver, B.C. 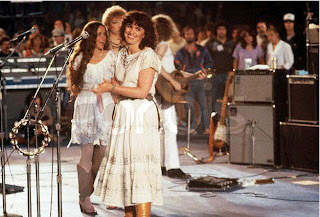 In 1975 Larson auditioned for Hoyt Axton who was producing Commander Cody with the result that Larson also performed with "Hoyt Axton and The Bananna Band" during their gig opening for Joan Baez on the 1975 "Diamonds and Rust" tour and earned her first recording credit on the 1975 Commander Cody album Tales From the Ozone: Larson would also provide background vocals for Commander Cody albums in 1977 and 1978. Other early session singing credits for Larson were for Hoyt Axton and Guy Clark in 1976 and in 1977 for Mary Kay Place, Rodney Crowell, Billy Joe Shaver, Jesse Colin Young, Jesse Winchester and Gary Stewart. 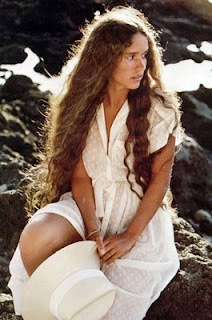 She is perhaps best known for her work in the late 1970s with Neil Young, as well as her 1978 cover of Young's "Lotta Love.” The song, her debut single, was a Number One Hot Adult Contemporary Tracks hit and No. 8 pop hit that year. It was followed by four more Adult Contemporary hits, two of which were also minor pop hits. Larson's work with Emmylou Harris — the 1977 album Luxury Liner prominently showcased Larson on the cut "Hello Stranger" — led to her meeting Harris' associate and friend Linda Ronstadt who became friends with Larson. 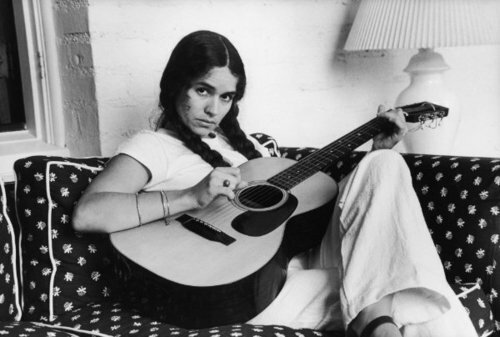 In the spring of 1977 Larson was at Ronstadt's Malibu home when neighbor Neil Young phoned to ask Ronstadt if she could recommend a female vocal accompanist, and Ronstadt suggested Larson. The following week Ronstadt and Larson cut their vocals for Young's American Stars 'n Bars album at Young's La Honda ranch — the two women were billed on the album as "the Bullets." By 1985, she shifted her focus to country music, charting six times on the Hot Country Singles (now Hot Country Songs) charts. Her only Top 40 country hit was "That's How You Know When Love's Right,” a duet with Steve Wariner. Her daughter - Elsie May Larson-Kunkel - is also a recording artist. Subscribe To "Musicians Who Died on This Date"